Increase per-ticket sales, direct shoppers to high-value SKUs, position items for cross-and upsells and give your seasonal promotions the brilliant treatment they deserve. 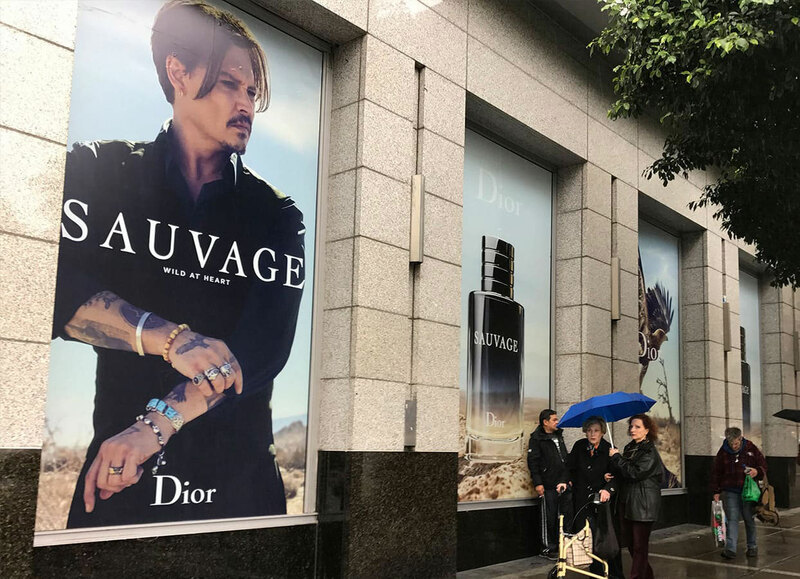 Retail and point of purchase (PoP) displays provide a valuable platform to educate customers and increase engagement with your brand and products. 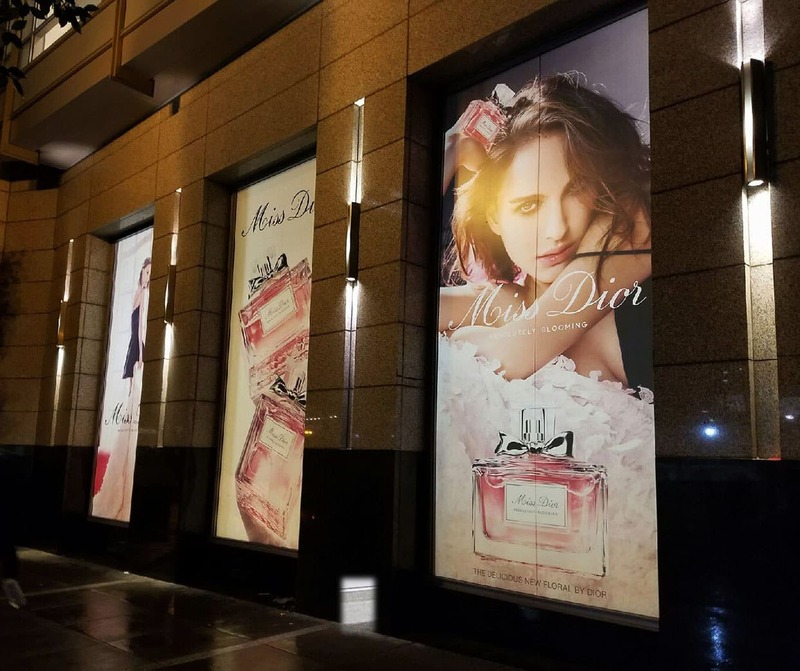 Our Retail Team’s deep experience and knowledge of materials, trends and methods can help you craft an in-store campaign for any purpose and translate your messages to any surface or graphic display system. 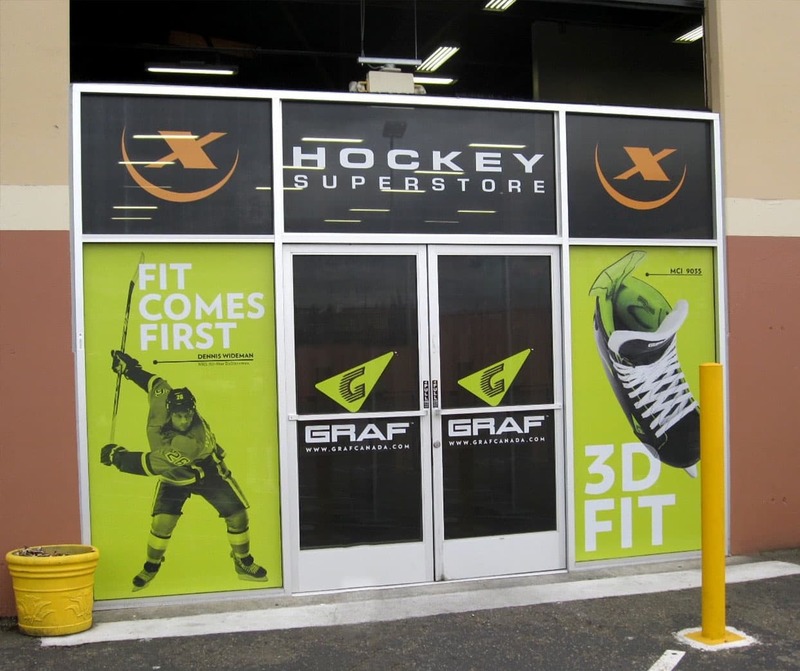 Through the planning process, our Retail Graphics team will help you define and budget your project, select materials and production methods, and create printed graphics and displays that takes full advantage of your brand’s and retail space’s unique attributes. 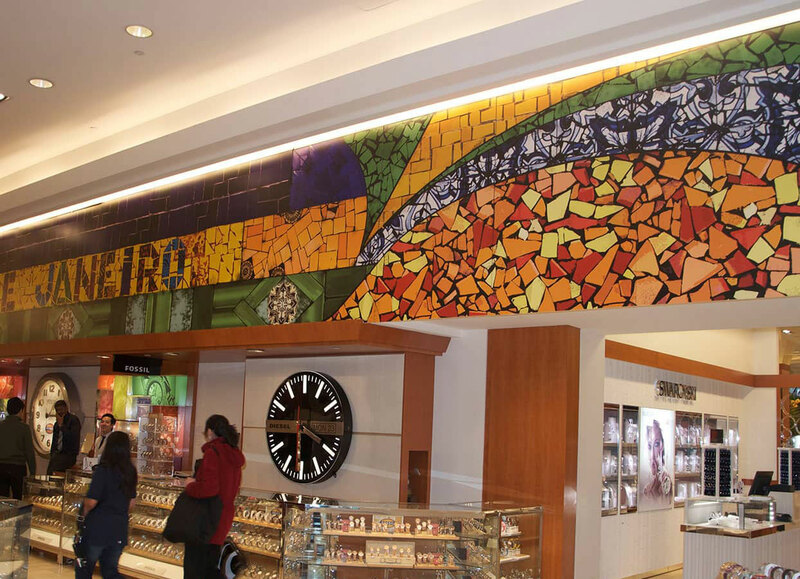 Producing HD quality, graphics and display systems for retail spaces is a specialized skill. Whether starting from scratch or scaling your existing images and designs to specification, our production pros know what materials and processes are needed to get it right. Distribution, assembly and Installation of your retail graphics or display systems are the final and consequential parts of the equation. From individually kitting each graphic and custom display to coordinating delivery and installation, we make the process easy for everyone. 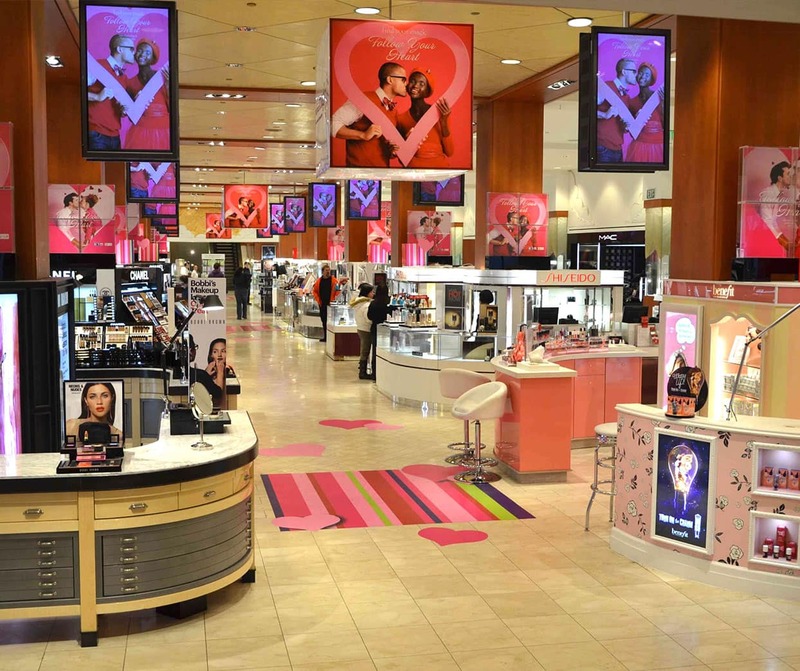 Coordinate the creation of your retail campaign with one call. Our single source solution gives you complete transparency and control over the entire process, from beginning to end, with no surprises in between. The use of only quality inks and materials, proprietary color-matching software, and the latest production technology ensure that the visual stories you tell reflect your brand and make a lasting impression on every customer you touch. From our solar-powered printing facilities to the use of only renewable inks and materials, our commitment to creating a sustainable environment extends to every part of the production process. Campaign by campaign, we’ve earned the trust of some of the largest names in retail to deliver on their brand vision and ideal customer experience. From your storefront and sales floor to the checkout aisle, we can help you tell a visual story that makes an impression on every customer. 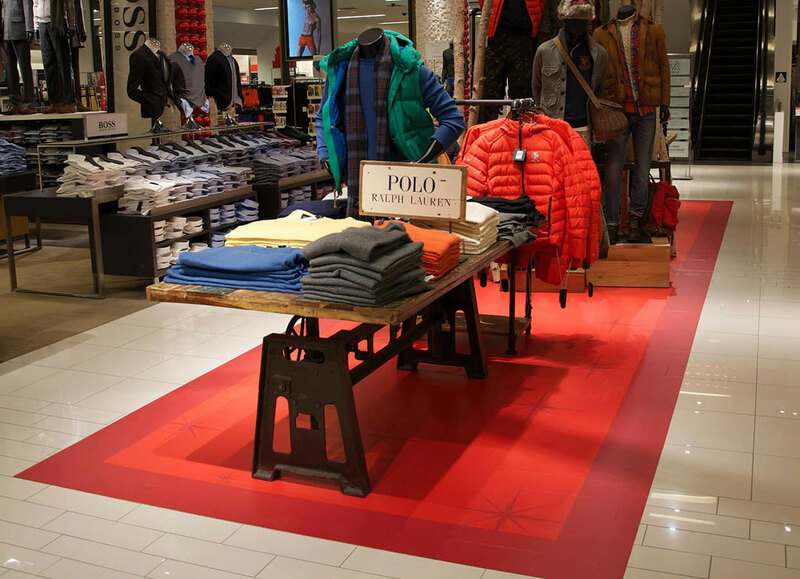 Leverage every inch of merchandising space with custom signs, fixtures and displays. Increase your reach and attract new customers with custom banners and signs. Take advantage of your space’s unique architectural features to extend your message inside and out. 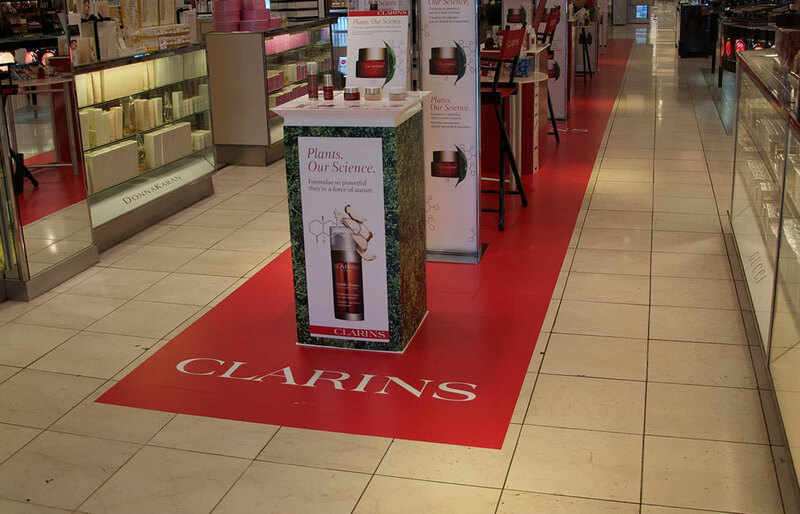 Get creative and extend your marketing and directional messages to every inch of usable space. Leverage the natural properties of glass to enhance your message. Create durable custom fixtures and displays to promote new or trending products. Let’s Talk. Fill out the form below and one of our Retail And PoP Graphics consultants will get in touch with you.